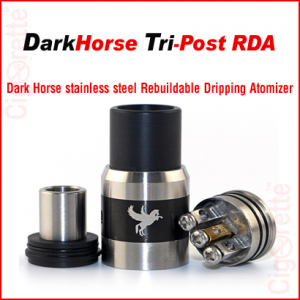 A 510 threaded Stainless Steel Derringer tri-post RDA of removable drip tip and multiple holes adjustable airflow control system. 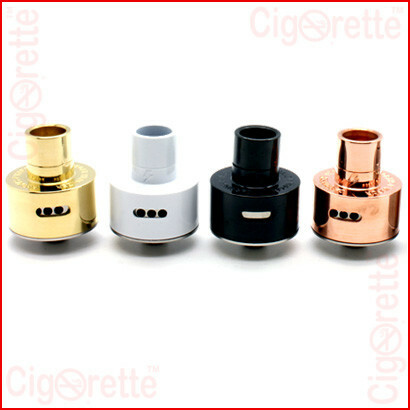 Also, it has a stainless steel and copper posts material and features a rebuildable coil atomizer system. 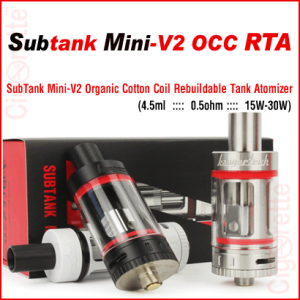 Based on the built coil resistance; It is compatible with all types of variable voltage batteries and MODs. 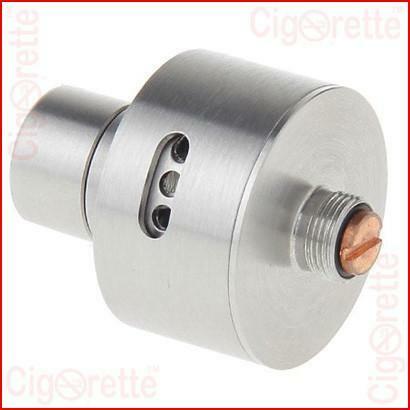 A 510 threaded Stainless Steel Derringer tri-post RDA. 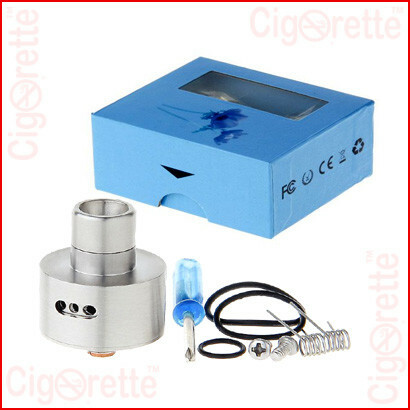 Firstly, It has a removable drip tip and multiple holes adjustable airflow control system. Also, it has a stainless steel and copper posts material and features a rebuildable coil atomizer system. 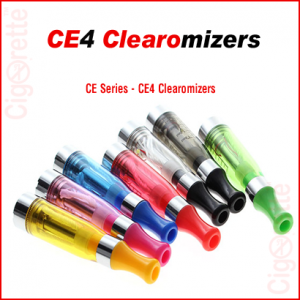 Moreover, and based on the built coil resistance; It is compatible with all types of variable voltage batteries and MODs. 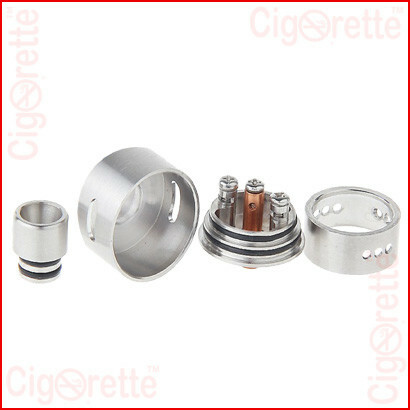 Also, Derringer RDA has a stainless steel body and copper 510 center screw and can be easily disassembled for building, cleaning and maintenance. 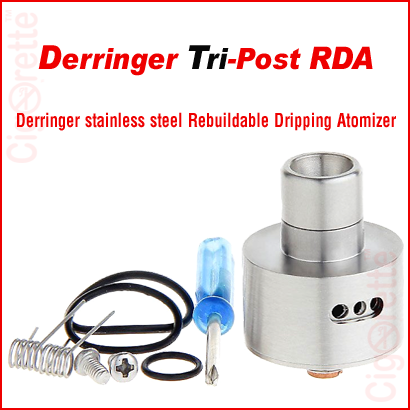 Hey Buddy!, I found this information for you: "Derringer Tri-Post RDA". Here is the website link: //www.cigorette.com/shop/atomizers/rba/rda/derringer-tri-post-rda/. Thank you.